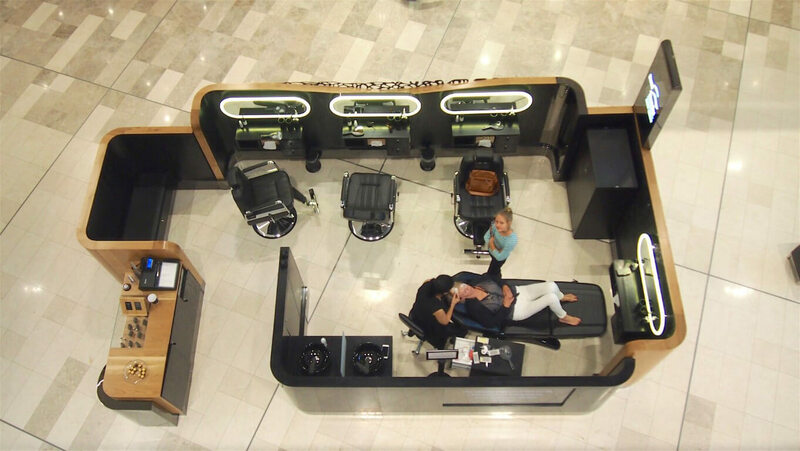 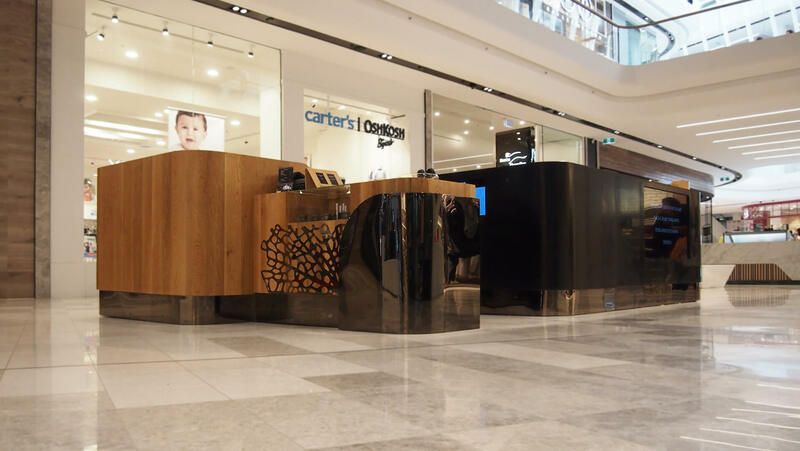 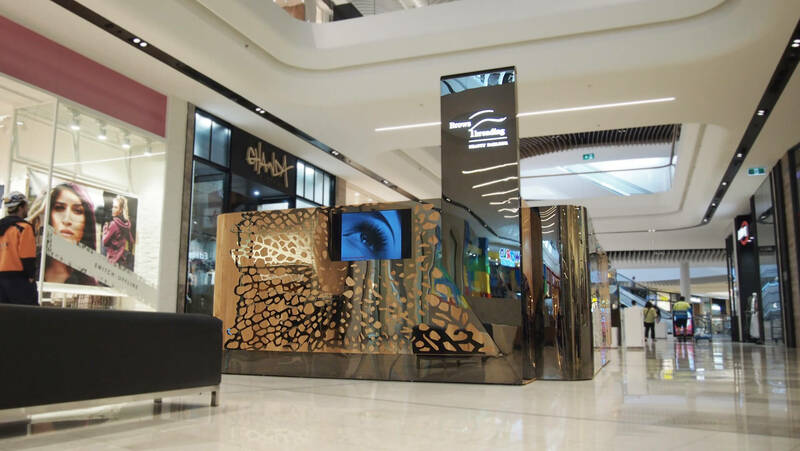 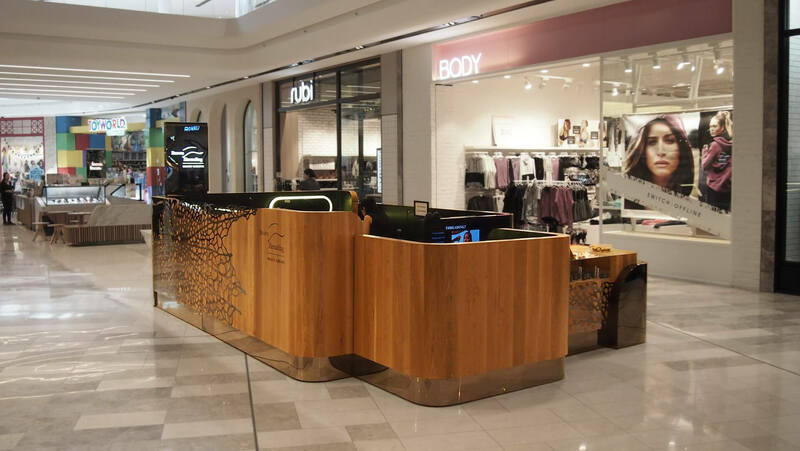 When we design a brows threading kiosk, our intention is simple: make people stop, get them in, let them remember. 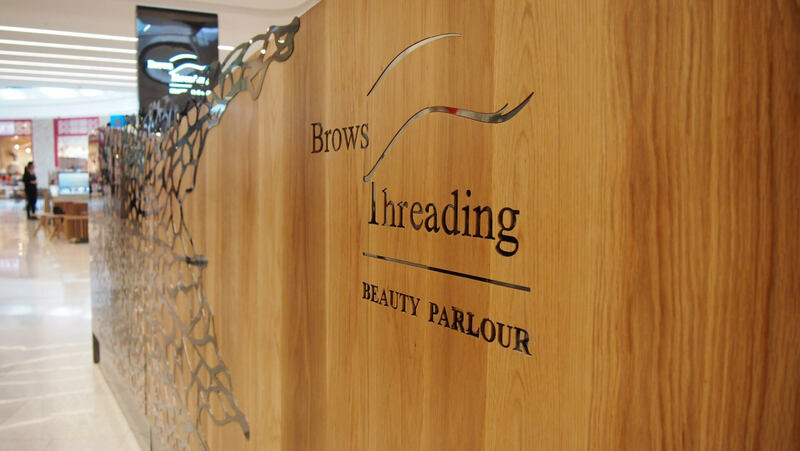 Brows Threading is developed to create a significant, trustful connection with their clients by giving them an un-comparable sensation of luxurious service. 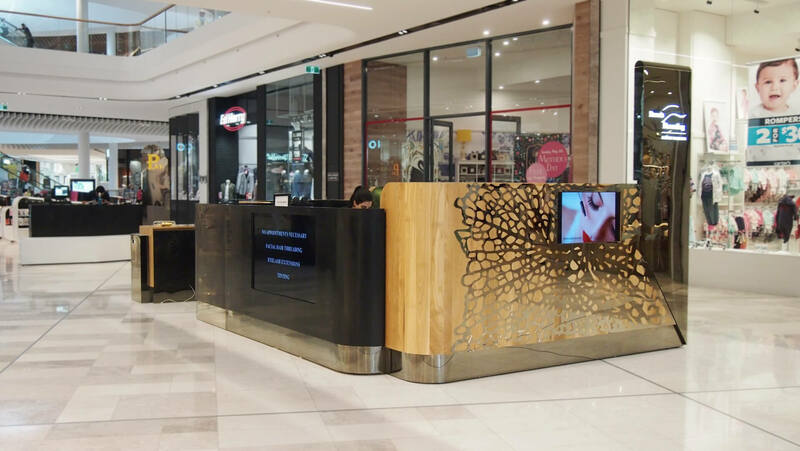 At the time, satisfaction and customer loyalty have been the key points of the brief.